Not only do we now have a number of studies that indicate that ibuprofen "for prevention" is ineffective, it may actually be harmful. Athletes who'd popped ibuprofen pills before and during an event displayed significantly more inflammation and other markers of high immune system response afterward than those who hadn't taken anti-inflammatories. Even though the long term effects are unknown at this time, it is hard to believe that this activation is without potential to cause harm. My response would be the same as that of an editorialist in British Journal of Sports Medicine who nicely summarizes the current thinking. "There is no indication or rationale for the current prophylactic use of NSAIDs by athletes, and such ritual use represents misuse." Bottom Line - There are no short cuts to avoid the muscle pain associated with over exercise, a discomfort which can put your performance at risk. 1) Warm up before you push it. 2) Work from a good training base - and ramp up slowly. 3) If it hurts, listen to your body and take a few days off - or exercise a different set of muscles at the gym. "Many active people use the painkiller ibuprofen on an almost daily basis. In surveys, up to 70 percent of distance runners and other endurance athletes report that they down the pills before every workout or competition, viewing the drug as a pre-emptive strike against muscle soreness. 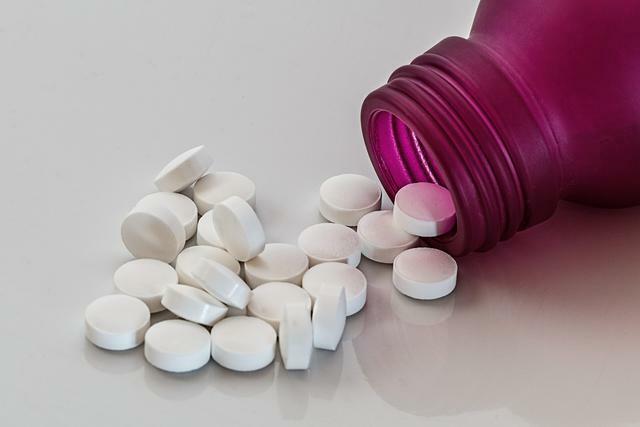 But a valuable new study joins growing evidence that ibuprofen and similar anti-inflammatory painkillers taken before a workout do not offer any benefit and may be causing disagreeable physical damage instead, particularly to the intestines." Edited 1 time(s). Last edit at 01/08/2016 07:08PM by Skye.